There’s no better place in Bocas del Toro to meet or celebrate than at Playa Tortuga Hotel & Beach Resort. 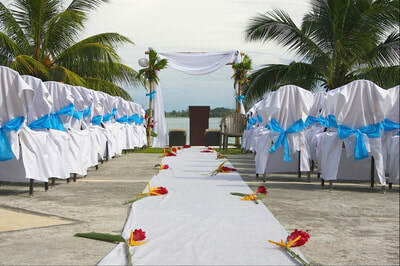 With stunning views from just about every vantage point of the hotel and an array of amenities that includes two sophisticated meeting rooms, the largest pool and sundeck on Colón Island, and a warm, gracious staff to see to your every requirement, we offer the perfect backdrop for meetings, destination weddings or special events in Bocas del Toro, Panama. Meetings assume a more relaxed rhythm with our ocean views and swaying palms. Weddings take full advantage of our gorgeous oceanfront surroundings, with ceremonies and cocktail receptions hosted on the resort’s pool deck or lawn areas. Your guests will be enchanted by the beach, Caribbean and endless blue skies. 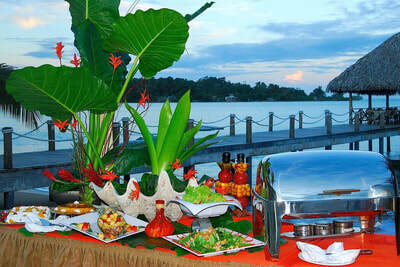 But is our unmatched personalized service that will set your gathering apart as an affair to be remembered. Playa Tortuga offers the largest meeting and event space among hotel in Bocas del Toro. 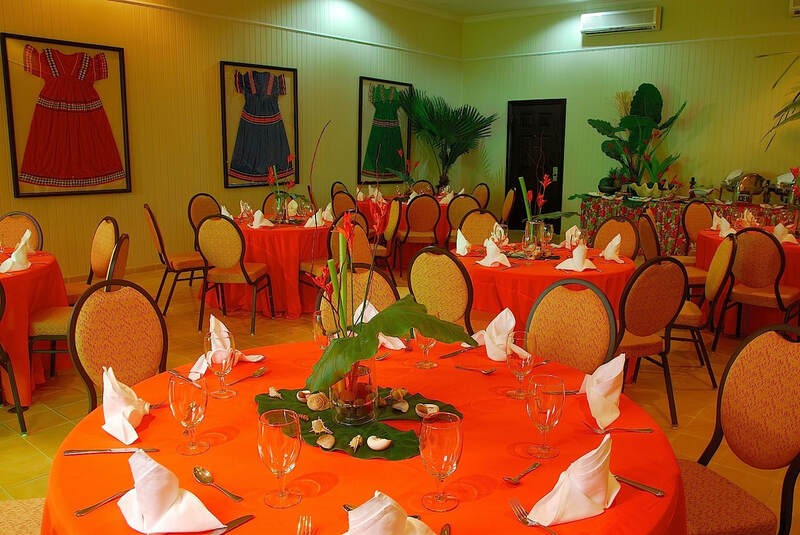 Accommodating up to 50 guests, our Chaquira and Däntärä banquet halls are equipped with the latest audiovisual technology and support staff, guaranteeing that every presentation is a success. We can also host outdoor events for up to 100 guests.